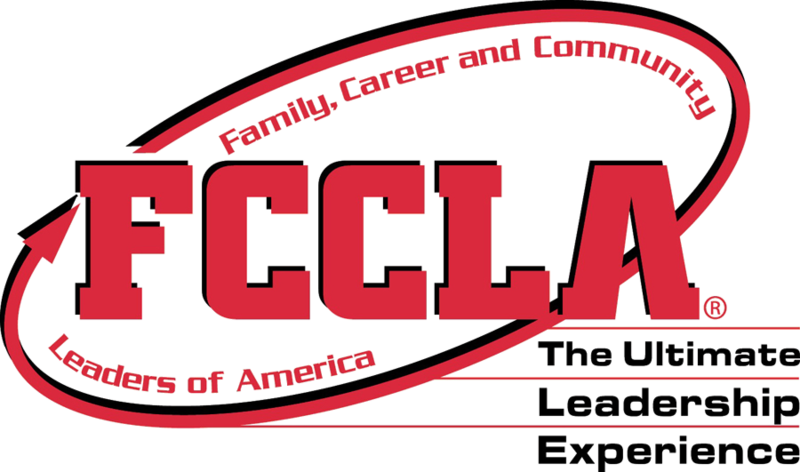 Fannin County High School FCCLA participated in Region STAR Event Competitions on Saturday, February 9th at Archer High School in Lawrenceville, Georgia. Combined, the students participated in 9 competitive events. (Listed Below) All students scored in the top 2 in the region and will advance to State Competition on March 15-17, 2019 in Atlanta, Georgia. 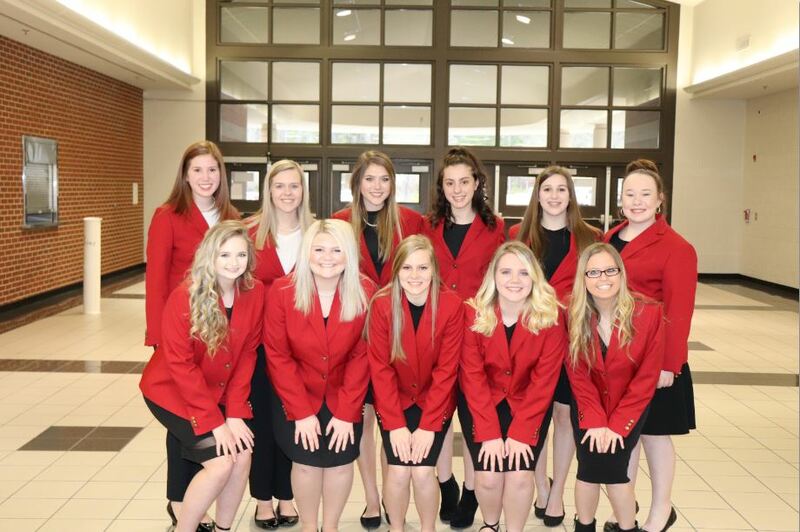 Pictured are, from back left, Cady Finley, Hope Parris, Larissa Hughes, Victoria Tanner, Sierra Reynolds, Sydney Tarpley, front left, Bobbi Pippin, Chloe Clemmons, Alexis Hill, Courtney Earls, and Lisa Thomas.